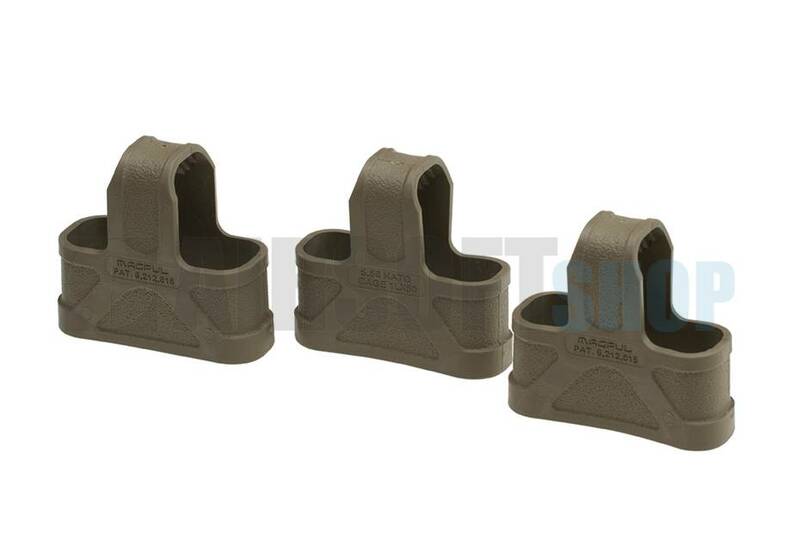 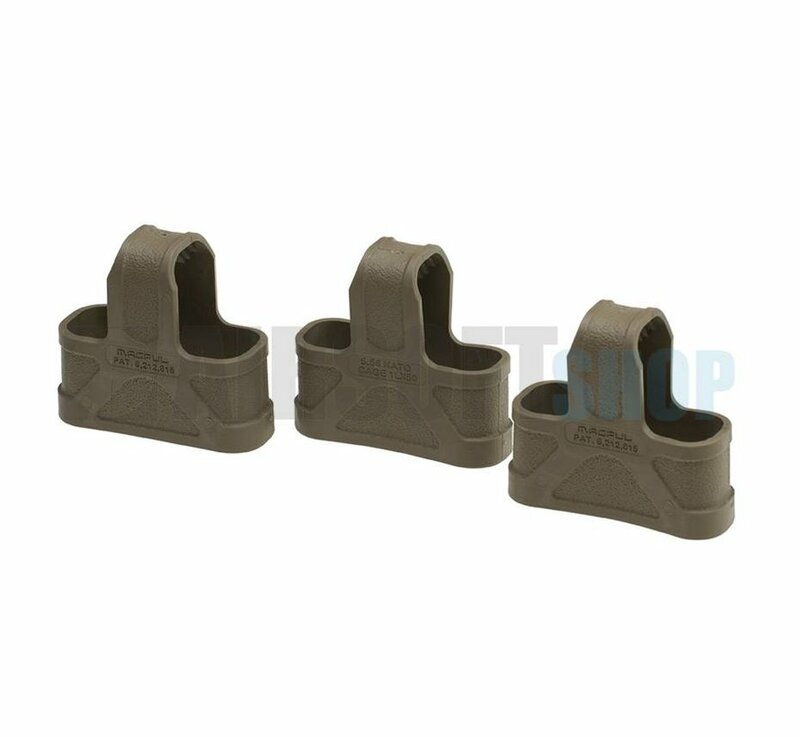 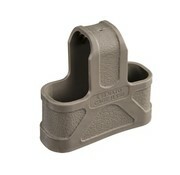 Magpul 5.56 3-pack in Dark Earth. 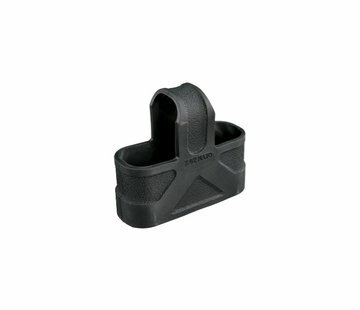 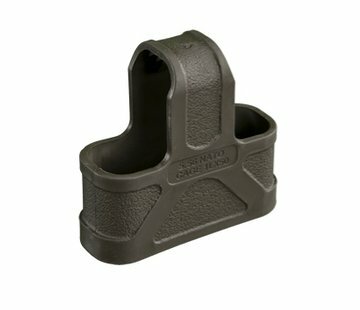 When installed on the base of a 5.56x45 rifle magazine, the original Magpul provides improved speed and controllability during high stress, tactical magazine changes. 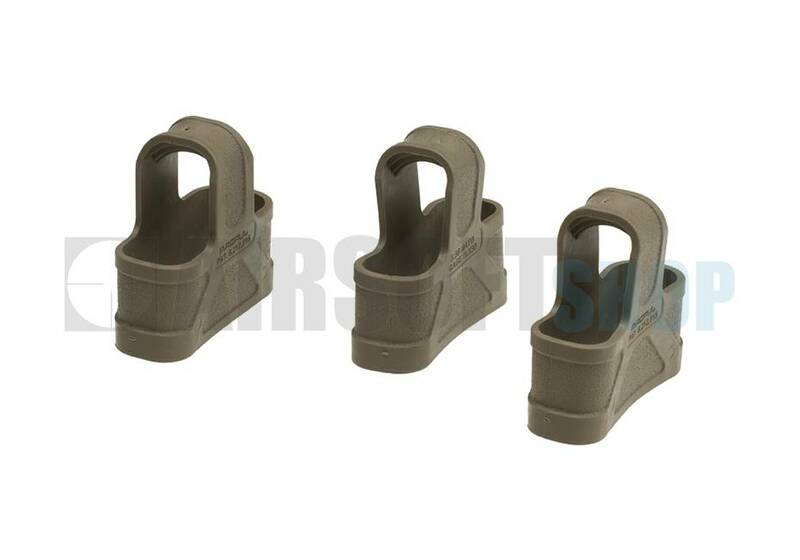 Durable synthetic rubber loop with recessed rough gripping surface. 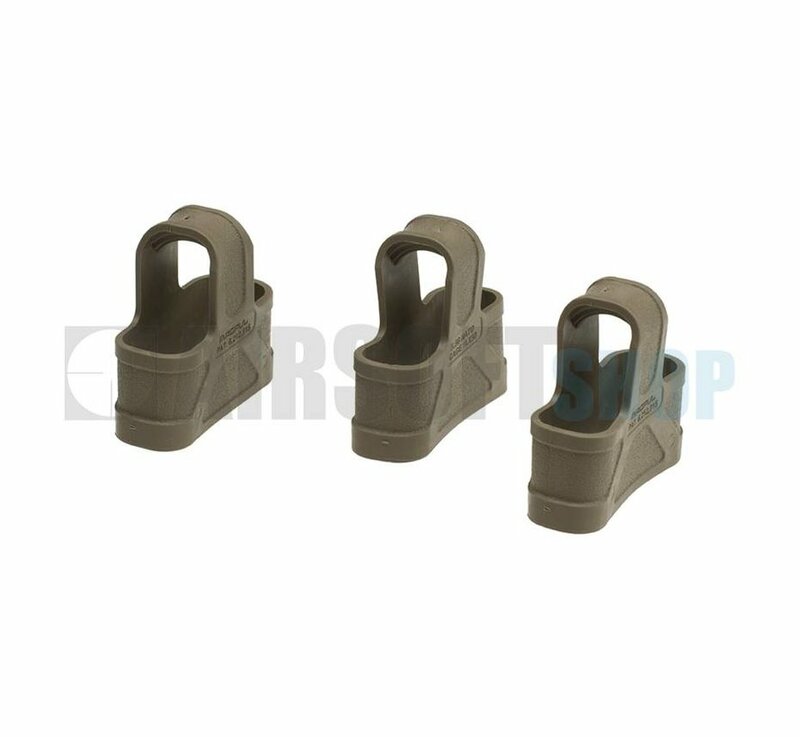 Quick and easy installation and removal. Patented design based upon the tried and true para-cord loops and duct-tape tabs currently in use with special warfare units worldwide.